Before he became known for Twilight, Robert Pattinson played Cedric Diggory in the Harry Potter films. 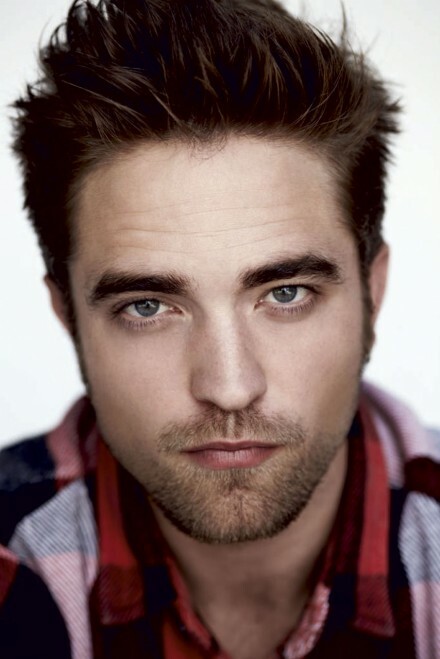 Born and raised in England, Pattinson has a variety of talents that augment his budding film career. He excels at music and holds his own in athletics. Pattinson also stars in Parts per Billion and Little Ashes.